Over 10 years of experience and expertise in hosting formal, corporate, ministerial, launches and community events His impressive linguistic ability allows him to converse in 6 languages – English, Mandarin, Malay, Hokkien, Cantonese and Teochew. Richard is highly dynamic and charismatic on stage with a good sense of humor. His great personality and versatility makes him easy to work with to achieve the desired outcome for your event. 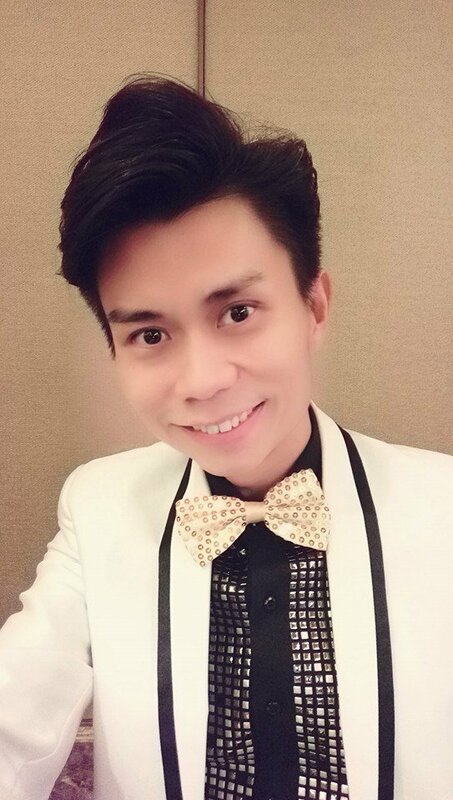 Through the years he has co-hosted with numerous television and radio artistes namely Rui En, Taufik Batisah, Patricia Mok, Vivian Lai, Cheryl Wee, Romeo Tan, Vernetta Lopez, Jeanette Aw, Zheng Ge Ping, Julie Tan and more. Some of the events he has hosted includes SG50’s Countdown 2015 Celebration at Boon Lay, in conjunction with Marina Bay Countdown 2015 (‘live’ telecast on TV), Asia’s largest street parade – Chingay 2012-2013, President’s Challenge 2012 with President Dr Tony Tan. He has also hosted overseas in countries like Malaysia, Thailand, Indonesia, Brunei, China and United States of America!